Cari Clark Phelps, owner and creative director at Clark Creative Design, awarded prestigious honor for a combination of business innovation and community involvement. We are the Creative Coast: start-ups, small businesses, entrepreneurs and manufacturing leaders. 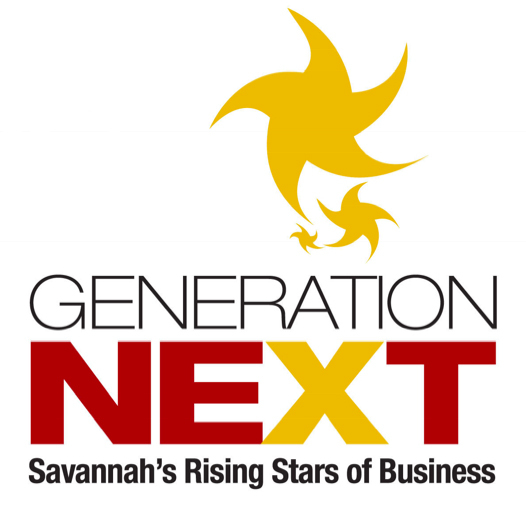 Cari Clark Phelps, owner and Creative Director at Clark Creative Communications, was named a 2012 Generation NEXT: Rising Star of Business by Business in Savannah and Savannah Magazine. The publications selected twenty-one under-40 business leaders based on a combination of their business success and philanthropic work. The Generation NEXT winners will be presented their awards on March 21, 2012. Ms. Phelps founded Clark Creative Communications in 2004 to provide design and communication services to the Savannah community. She has steadily grown the business in billings, service offerings, and geographic reach, culminating in 100% growth in 2011. The company's design work has won more than 30 ADDY Awards and been featured in national and international publications. A graduate of Riverview High School in Sarasota, Ms. Phelps attended the Savannah College of Art and Design and chose to open her business in the Hostess City. Clark Creative now works with clients and vendors in across the Southeast and has been rewarded with multiple honors from her home state's Florida Print Awards. "We are the Creative Coast: start-ups, small businesses, entrepreneurs and manufacturing leaders," Ms. Phelps said of her Savannah base. "I have positioned my business to help grow other businesses—when they succeed, so do I." Cari Clark Phelps' passion for the creative community inspired her to co-found cSpot, a monthly networking event for creative professionals. She has served on the board of the Downtown Business Association, including a two-year stint as President. 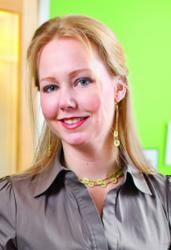 She is currently involved in Junior League and Rotary, as well as serving on the board of the Georgia River Network.